Anushka Sharma has denied reports that she will star opposite superstar Salman Khan in the upcoming sports drama "Sultan". 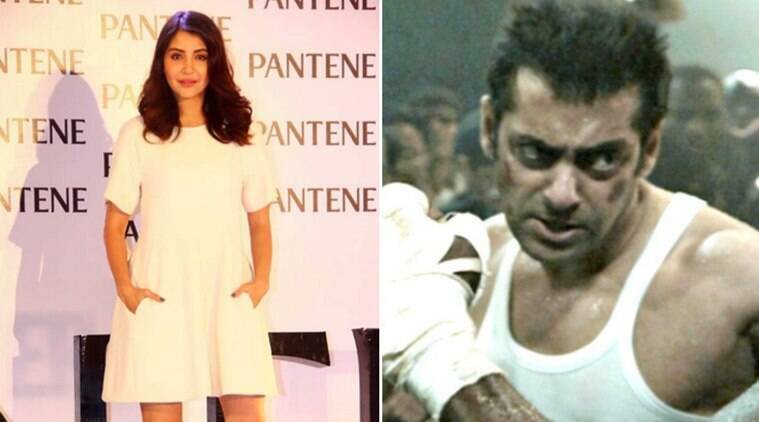 Anushka Sharma shot down the rumours starring opposite Salman Khan in “Sultan” in a Twitter post. “NH 10” actress Anushka Sharma has denied reports that she will star opposite superstar Salman Khan in the upcoming sports drama “Sultan”. The Yash Raj Films’ movie has been in news for quite some time due to its suspense over the casting of its leading lady. Names like Parineeti Chopra, Kriti Sanon, Kangana Ranaut and Deepika Padukone besides Anushka were rumoured to have been approached for the film. Anushka, 27, who is currently shooting in London for Karan Johar’s directorial venture “Ae Dil Hai Mushkil” opposite Ranbir Kapoor, shot down the rumours in a Twitter post. “Here I’m busy shooting and I read that my next film is Sultan! News to me guys… sorry to disappoint… I am always supposedly doing more films than the ones I am actually committed to doing! Strange!” she tweeted. <2> I am always supposedly doing more films than the ones I am actually committed to doing! Strange ! “Sultan” will see Salman, 49, as a wrestler from Haryana. It will clash with superstar Shah Rukh Khan’s “Raees” at the box office next year on Eid.